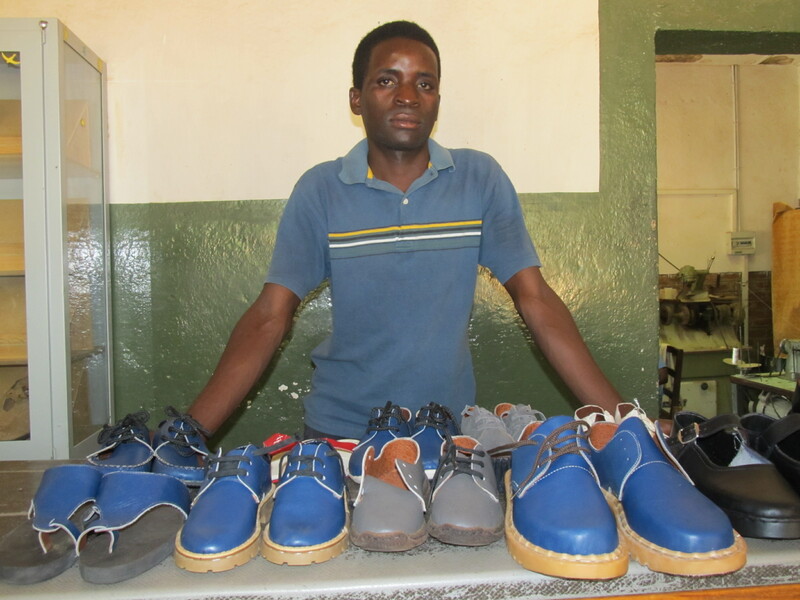 Chimwemwe ‘Wawo’ Mwenyemasi joined Andiamo Trust’s Cobbler section early March this year and since then he has become a constructive tool in as manufacturing of high-class shoes is concerned. He has realized a fortune in his glowing shoemaking talent. He works with his partner; Grant Kaiyatsa. The cobbler, who unimaginably switched from being a presenter at Power 101 Radio station, has admitted to have found his real calling. 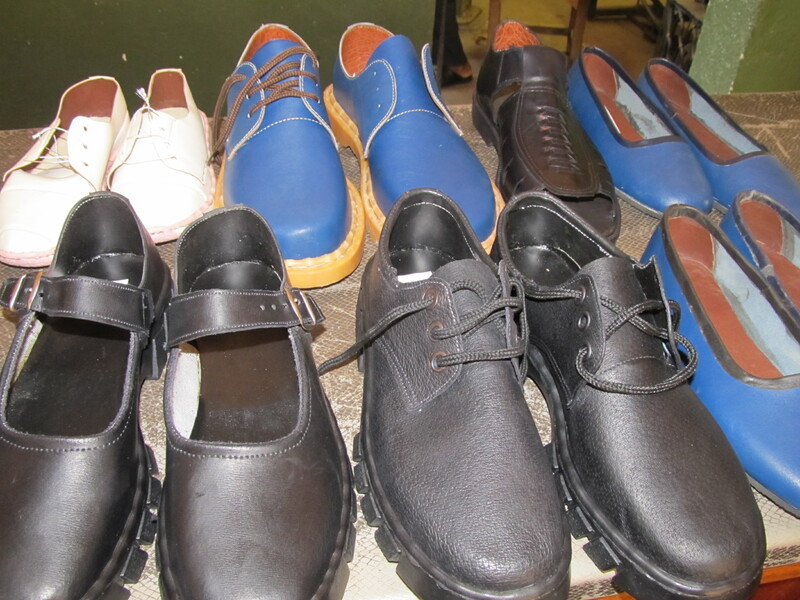 “We make all sorts of shoes, any design and guarantee exquisite quality in every stitch,” says the ex-Presenter. 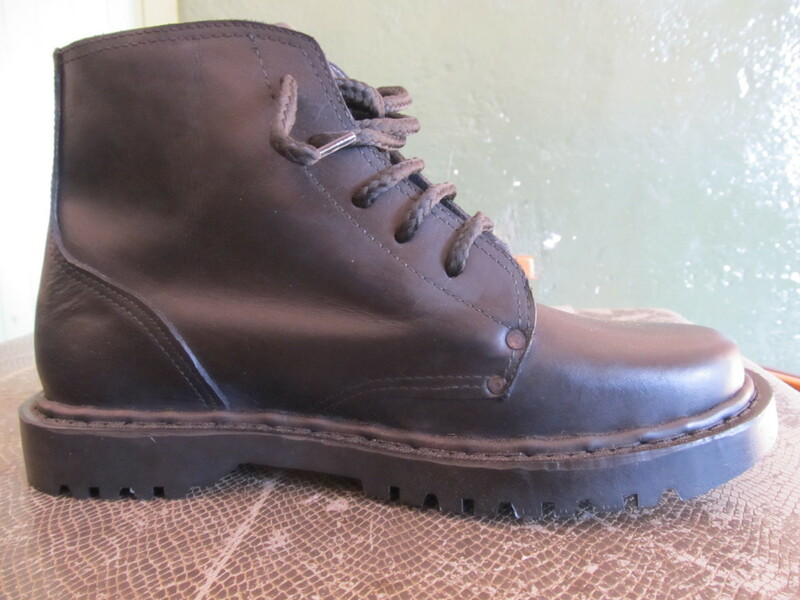 What’s rather intriguing is that the handmade shoes are going at a take away price. This entry was posted in News from Malawi, Social Development and tagged Andiamo Trust, Chimwemwe Wawo Mwenyemasi, Fashion shoes, Grant Kaiyatsa, Harry Pongolani, Power 101 Radio station. Bookmark the permalink. Malawi needs innovative young people like him. We should encourage him because, in the long run, he will create jobs for others such as salespersons, etc. May God bless this guy!